Peter Chatlani joined the firm in 1997, focusing on Administrative Law and specializing in Immigration and Naturalization procedures. His expertise also includes administrative procedures regarding labor relations with the Labor Ministry, with an emphasis on Industrial Property, Civil Law, Estates, and Contracts. 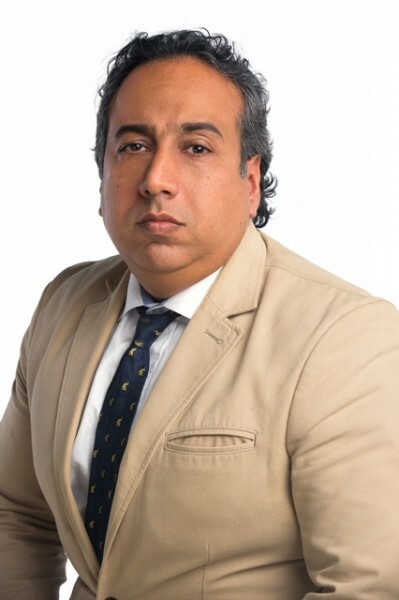 Mr. Chatlani has served as president of the Legal Affairs Commission of the Asociación Panameña de Ejecutivos de Empresas (APEDE), and is also an active member of the Panamanian Bar Association.